I recently discovered the most beautiful pearl jewelry line, Jhaña Pearl, and I’m so excited to share this special feature with everyone! For this shoot I ventured to my favorite beach, armed with two seashells and three insanely gorgeous Tahitian pearl necklaces. I rolled around in the sand and played in the ocean waves, pretending I was a real mermaid (since that’s all I seem to do these days). When I first opened my carefully wrapped package from Jhaña I was in complete awe by the beauty of the pearls. Each one emits a unique dream of colors, with pastel lavender and blue opalescent shades. Even wearing the pieces I felt as though I could sense the power of ocean waves and changing tides. Jhaña Pearl is true mermaid jewelry, handmade with gifts from the sea. 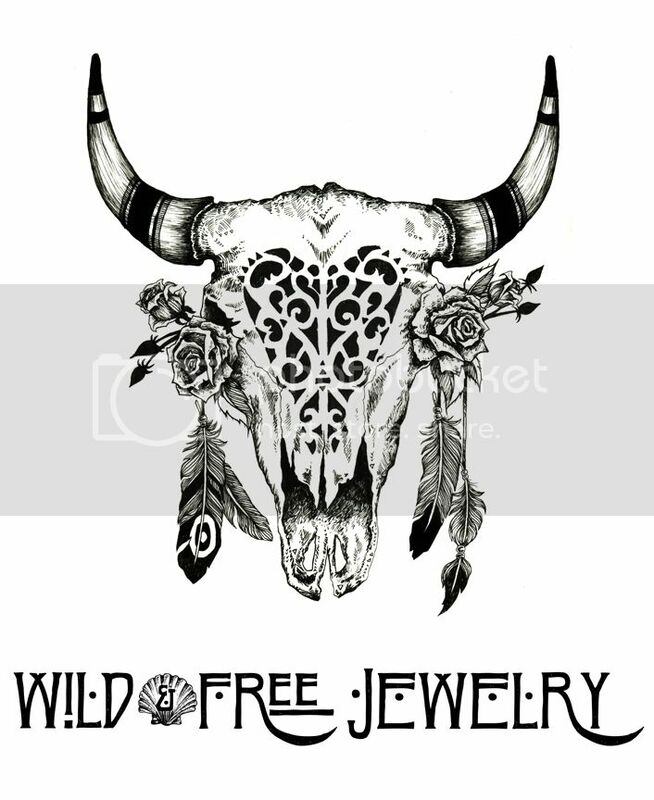 Posted in the wild & free blog and tagged jhana, jhana pearl, jhanapearl, mermaid, mermaid jewelry, ocean, pearl jewelry, sea, tahitian pearl, wild and free, wild and free blog. Bookmark the permalink.